The West Papuan government bore BPJS Health for more than 200,000 West Papuans through the West Papua Provincial Government's APBD Dominggus Mandacan said it was approved after BPJS and the West Papuan provincial government signed the MoU on 26 February. 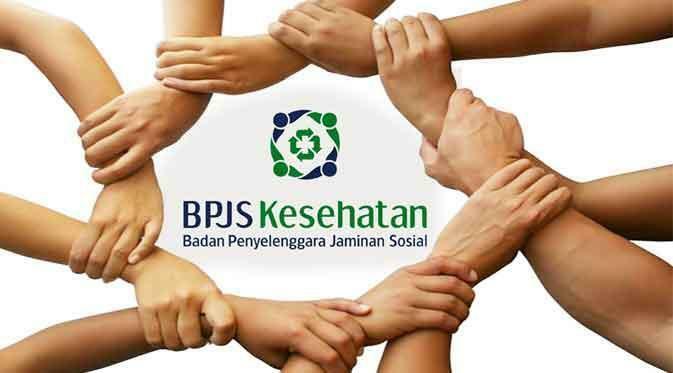 "We have cooperation with BPJS Health. Of the total of more than 1.2 million West Papua residents, 200 thousand more will be borne out by West Papua Regional Budget (APBD), "he said in an activity in Manokwari, Wednesday (14/3). To that end, the Governor of West Papua requested that all residents of West Papua must have BPJS Health card. "If there is no BPJS Health card, immediately to the RSUD, Puskesmas, BPJS counter or BPJS Health service office to immediately take care of it," he said. In addition to financing, the Governor also said the West Papua government is currently drafting a formula for dependents BPJS Health outside the patient. "All this time, only the patients are covered by BPJS. We are again looking for the formula so that in addition to patients there are also dependents such as accommodation and minimal transportation for patient families, "he explained.